Providing The Comfort You Deserve Since 1970! As an annual award-winning air conditioning and heating company, Cullen Heating & Air Conditioning Inc. specializes in residential and some commercial heating and cooling replacement. We are dedicated to providing our customers with timely service and will always try and serve the needs of our clients through education, choice and savings. It is our mission to provide our customers with the best products and warranties available, explain how warranties work, provide ongoing service and support to ensure warranty and assist in arranging any possible rebates back to you. Our expert installers and certified technicians will help your home or business feel comfortable again. We enjoy our community that we live in and believe in great health care. We are big supporters of the Lakeridge Health and The Hearth Place Cancer Support Centre. Our Company Thrives On 100% Customer Satisfaction! 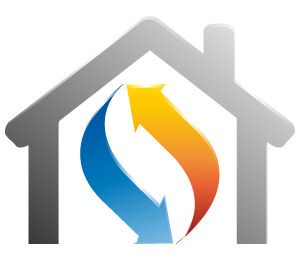 Now offering rebates for electrically heated homes that are converting to heat pumps. Incentives range from $1900.00 to $4000.00. Call for details or visit saveonenergy.com. There are also rebates available to upgrade your air conditioner and furnaces. As of November 1, 2018 all homes heated by propane, oil, wood or electricity will not be able to participate in the HEC and all additional electric rebates will only be available to applicants who complete their first audit on or before October 31, 2018. PLEASE NOTE THAT THERE ARE NO LONGER REBATES AVAILABLE THROUGH THIS PROGRAM FOR HEAT PUMPS AS OF NOVEMBER 1, 2018. Visit www.enbridgesmartsavings.com for more details. Combine any furnace and air conditioner for installation and receive an additional $400.00 in-house discount. The price of goods are being increased by 10-15% in January 2019. Call Now to avoid paying higher prices. BOOK NOW and Save! 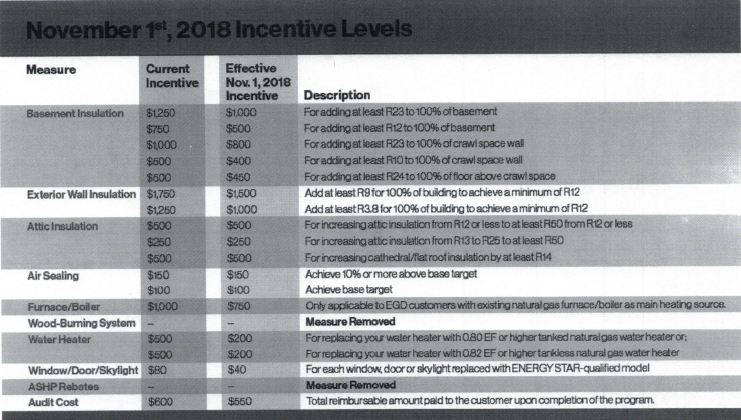 Rebates are also available until the end of the year up to $750.00 through Government rebate programs. Call for details!! Offer expires December 31st 2018. 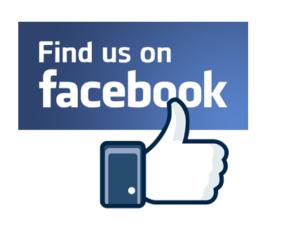 Cullen Heating & Air Conditioning Inc.
© Copyright 2019 Cullen Heating & Air Conditioning Inc.